Proudly Serving The Area For Over 14 Years!! 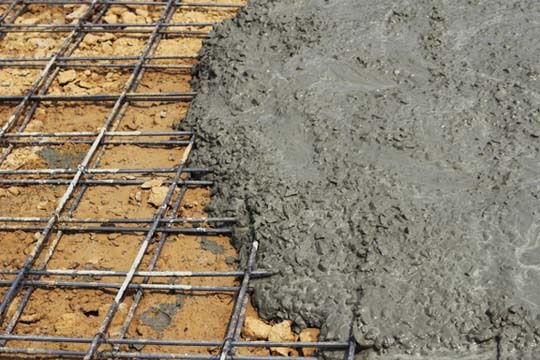 Bernau Concrete, located in Dorchester, IA, is your professional concrete company with more than 13 years of experience. 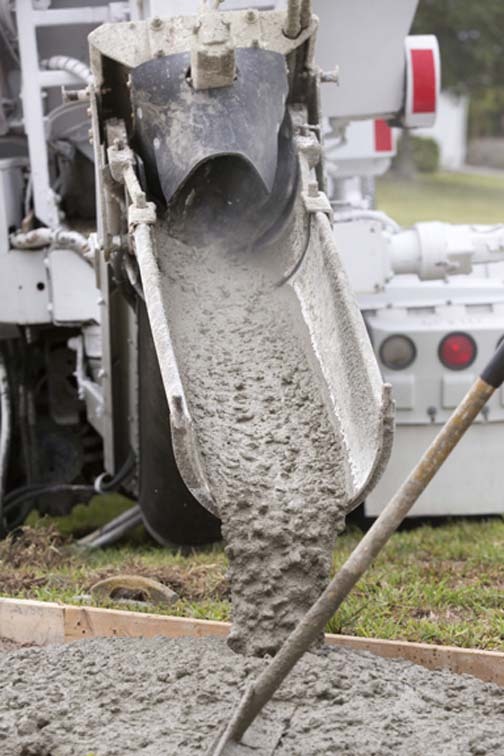 We offer services for new homes, additions, agricultural buildings, poured walls, patios, driveways, and all other concrete needs. 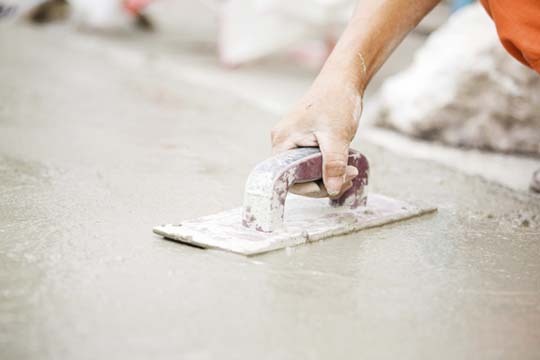 We have a professional crew and the owner is always on the job site. We give prompt service and strive for customer satisfaction and quality work.